Nextmune has a particular passion for allergy prevention, diagnosis and treatment. We have built up a global #1 market position in allergy diagnostics and immunotherapy – the first choice for treating allergies. Veterinarians and pet parents across the globe have put their trust in us for test and treatment. 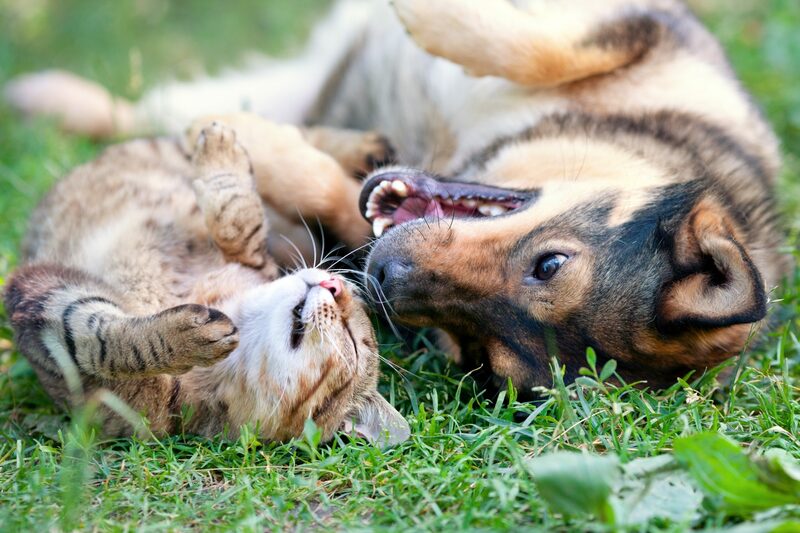 We offer premier, long-term relief from allergy for dogs, cats and horses. Just like humans, dogs, cats and horses can be allergic. The immunological mechanisms underlying allergy in dogs, cats and horses are essentially the same as in humans. Allergy is a condition of hypersensitivity to substances which are common and harmless to most animals. The hypersensitivity is caused by a dysfunction in the pet’s immune system. The substances that cause allergy – allergens – include pollens, dust mites, molds, dander, insects, fibers and foods. What is the itch threshold? The pruritic (itch) threshold is the point at which our loved ones begin to feel severe itching and scratching. The itch threshold is unique for each patient. A pet who is allergic with low level atopic dermatitis to dust mites can appear normal until the pet develops a new allergy to pollens for example. 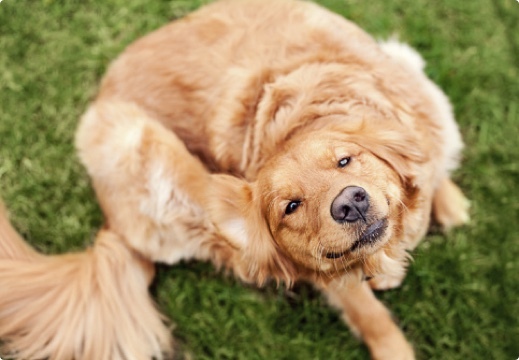 The mite allergy may not cause enough discomfort to scratch whereas the summation effect of the two allergies combined may trigger the pet to cross the itch threshold. The excessive itching triggers the scratching. Canine allergic disease (atopy) often presents as a skin disease, or canine atopic dermatitis (CAD). Between 3% and 15% of dogs suffer from an atopic condition. It is hereditary to pollen of some plants (for example grasses, weeds, trees), fungi or various dust and storage mites. 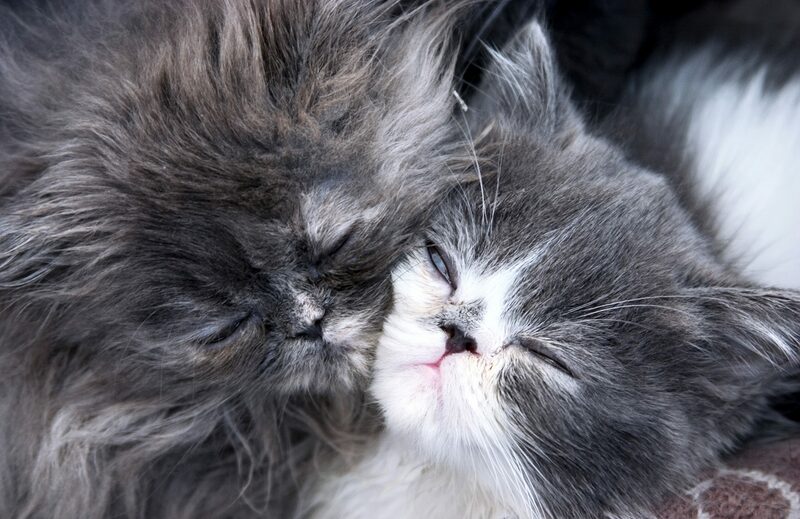 Like dogs, our feline friends can experience atopic dermatitis. Allergy to flea bites is the most common cause together with environmental allergy. Just like dogs and cats, horses too can be allergic. 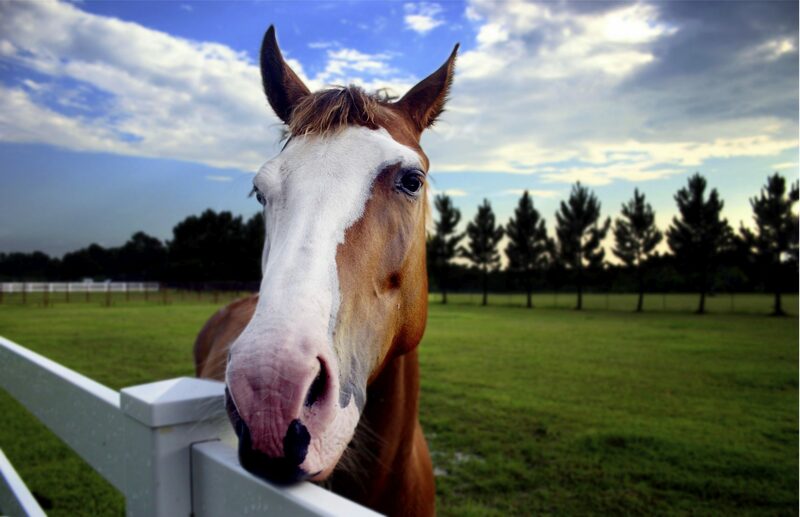 Allergies in horses are often caused by insects, weed, grass and tree pollens. Other allergic triggers are dust mites, foods and molds contained in damp hay or straw. Symptoms of an atopic pet and one suffering from food allergy are sometimes similar. 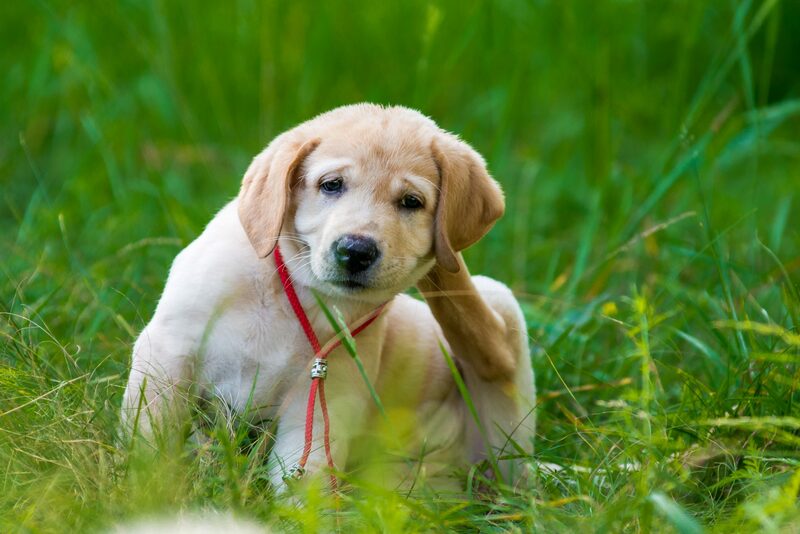 In addition to itchy skin, ear infections, excessive feet licking and gastrointestinal problems like diarrhea and vomiting are common in pets with food allergy. The symptoms typically come year-round. A proper allergy diagnosis requires a thorough physical examination including a complete dermatological history. 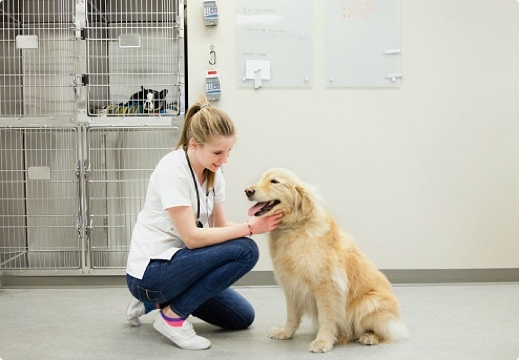 Clinical skills and experience help to differentiate the pet allergies from one with itchy skin caused by another issue. All other known causes of itching must be ruled out before hypersensitivity can be diagnosed. When other triggers of the symptoms can be ruled out, allergy testing should be your next step. The first choice for treating allergy is immunotherapy. It is an all-natural solution which is safe, effective and for long-term use. 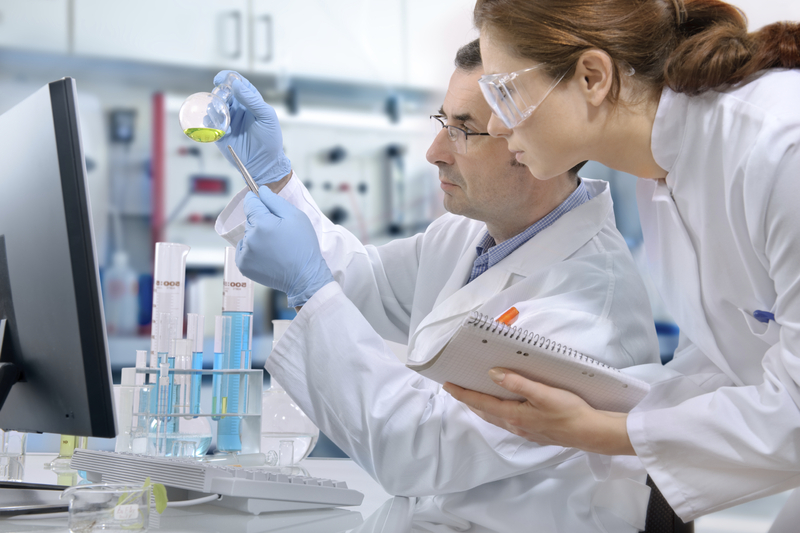 After determining what the dog, cat or horse is allergic to through our test, our immunotherapy keeps the condition under control ensuring that that the symptoms are greatly reduced or even eliminated. 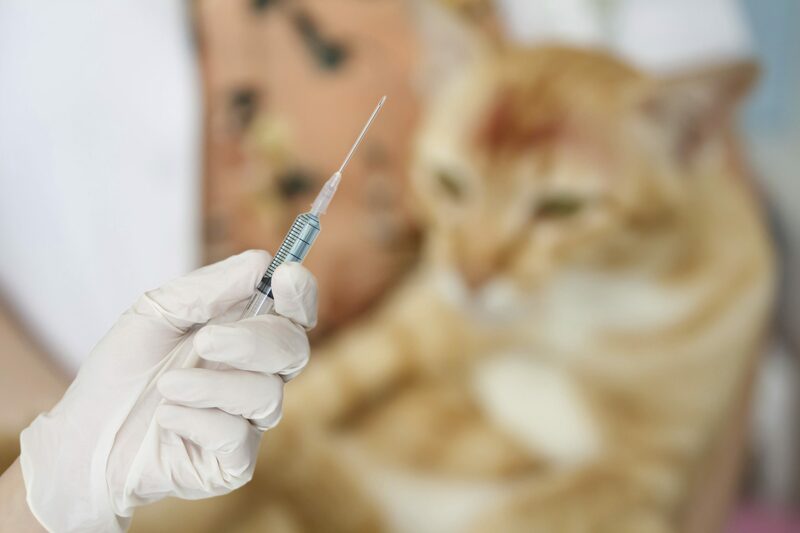 Pets that have symptoms for around 3 months and more of the year can be considered for allergen-specific immunotherapy such as Artuvetrin (Artuvet and Dr. Baddaky), VET-GOID (Alergovet) and SPOT Platinum (Spectrum). The treatment helps to ensure that the condition is kept under control and that the symptoms are greatly reduced or even eliminated. There are a number of options for short-term solutions to help control your pet’s allergy symptoms. 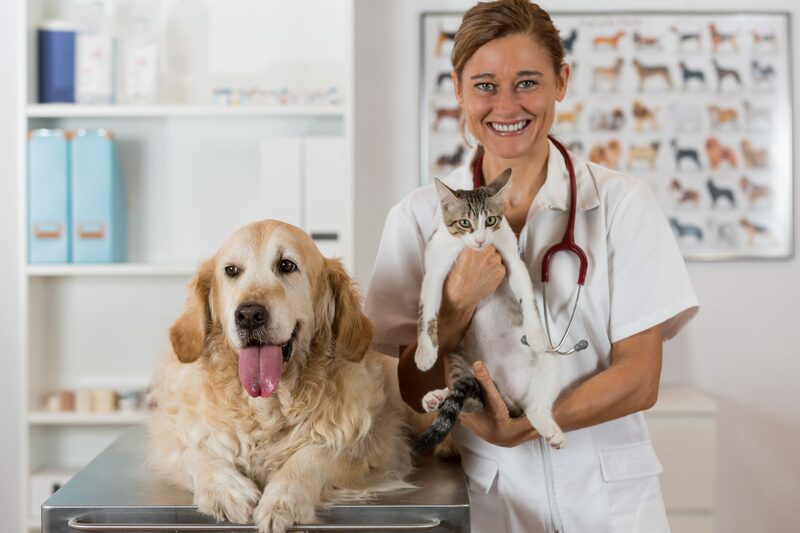 Our recommendation is to use these products in conjunction with immunotherapy to ensure your pet is comfortable but with a long-term goal of only administering natural allergy treatment – immunotherapy – for your pet’s condition. Allergen-specific immunotherapy is a safe, effective and long-term treatment. The treatment is the only tool to address the root cause, not the symptoms.